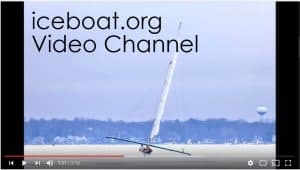 A 12 second PSA from iceboat.org. Let the summer building season begin! Check back here periodically for more posts about iceboating history and to learn how iceboaters keep busy in the off-season.